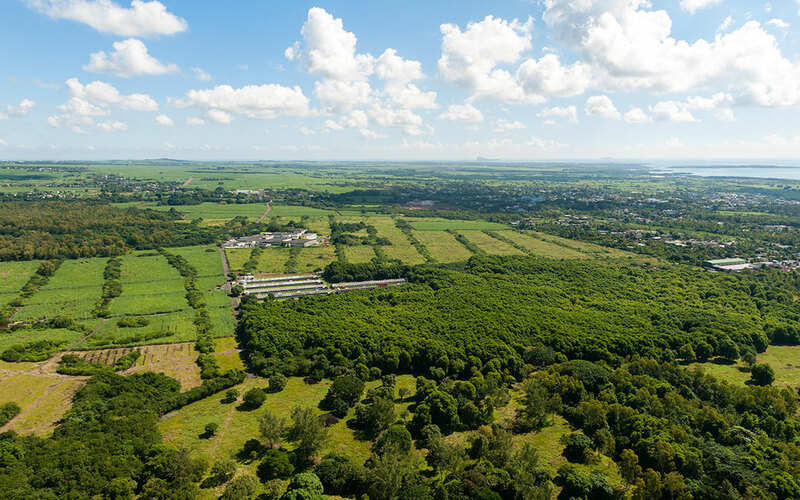 Buying land can be an effective way to diversify your investment portfolio. It can also be a great way to generate revenue for yourself and your family today and into the future. However, there are important questions that you have to ask yourself before deciding to buy a plot of land. Let’s take a look at what these questions are so you know what to keep in mind when searching land lots for sale. Is the Land Located in a Desirable Area? Assuming that the land is safe to use, your next task is to determine if the land is in a desirable area. For instance, a piece of land by a lake is generally worth more than a piece of land in the middle of nowhere. The presence of good schools, major highways or other beacons of civilization can increase a lot’s value. Of course, if it is located in a flood plain or at the site of previous natural disasters, it could diminish the land’s value. There isn’t a right answer to this question. There are values that come with different lot types. If you are buying a lot that is near great schools, great restaurants, entertainment, near jobs you’re going to look at a higher price for the lot. However, whether this is for you or as an investment you’ll be more likely to find people who will want to rent or buy that home in the future. If that lot is in a more rural area chances are that it will be a fraction of the cost of a lot in a more desirable area. This means that you could likely build yourself a home with land and a big yard for much cheaper in this less populated lot than near a more concentrated one. This isn’t an opportunity for everyone. However, this doesn’t necessarily mean you will be living in the middle of nowhere. If you don’t mind a longer commute sometimes that extra time can save you a lot of money. Is the Land Safe to Spend Time On? Whether you want to develop on the land or not, it is important to know that it is safe to use. If there are land contamination issues, it could drive the price of the lot down. It could also make it useless to own for years or decades to come. In some cases, you will be deemed responsible for cleaning up the mess, and that could cost thousands of dollars or more to do. Sometimes a deal really is too good to be true. If you find an amazing deal on a lot you have to ask yourself why. It could be that it’s because it’s contaminated or close to a factory. Most likely finding a great deal on land comes because people pay for convenience. People like to live close to where they spend time. Cheaper land is typically less convenient to where people want to live. So, they pay more money for land closer to where they want to live. If you don’t care or even rather be in a less concentrated area you are benefiting from that perceived loss in your financial gain. It really all comes down to personal priorities. So, while it’s important to check that the land is safe to live and build on in most cases you shouldn’t worry. How Easy Will It Be to Sell the Land? As mentioned throughout the article, the price of the lot will depend on supply and demand. The plus to building on a populated area is that people will continue to want to live in that area so you have a market of buyers usually lined up to look for homes where you have a property. However, the price will much higher to start and if you want to make an investment you’ll have to start with more capital. If you are looking for something for yourself that you’d want to sell in the future then you have to think of your purchasing power and what type of home you want. You will likely get less square footage for your purchasing power in a busy are than where real estate is cheaper. This give and take of square footage and price is a personal choice. Some people live happy in a small condo downtown while some prefer a giant house in the outskirts of town. As far as selling, you have to think of town growth and how many more buyers have your similar mindset where you live. Thinking of growth is a good median place to be. If you have a great real estate agent you’ll be able to see the growth patterns of the town near you. You’ll likely be able to predict where lots are cheaper now, but will become more developed in the next five to ten years. If you are willing to hold on to the lot or build in part of it and sell the rest to a development you may be sitting in a goldmine. Of course, this requires analytics, some luck, and a lot of patience. Owning land can give you a greater sense of control over your life. Whether you buy half an acre or 100 don’t think of what others will do. You can’t always predict the future. Think of your needs and trust your gut. This is because you now have an asset to sell or develop, as you deem necessary. Therefore, you will have the means to get out of a financial jam or somewhere to go when you are ready to retire.